Hey! Do you love chatting in Viber? We are getting it even better! 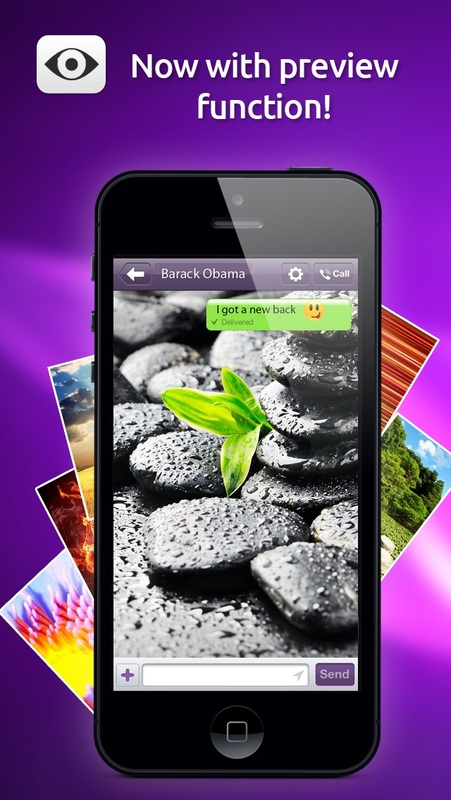 Now you can change your chatting background instantly and make it personally designed. It's amazing and so simple to use! 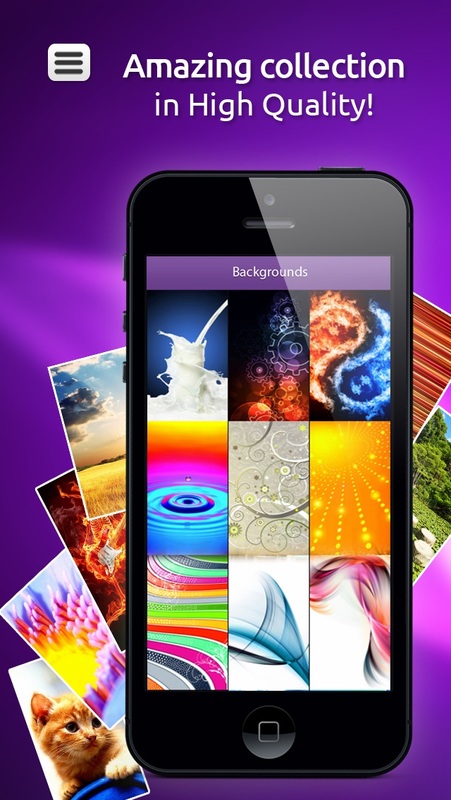 You'll feel in love using our carefully selected wallpapers as your unique background. ======================================= Disclaimer: Unofficial Product. This application is the sole creation and responsibility of EMA. 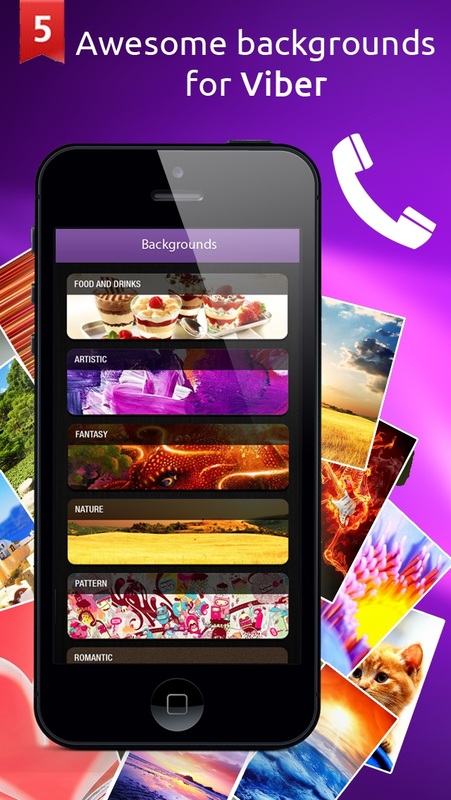 This application is not endorsed by or affiliated with Viber Inc. Viber Messenger, its name, trademark, and other aspects of the app are trademarked and owned by their respective owners.